Oh my goodness! This is a good one! 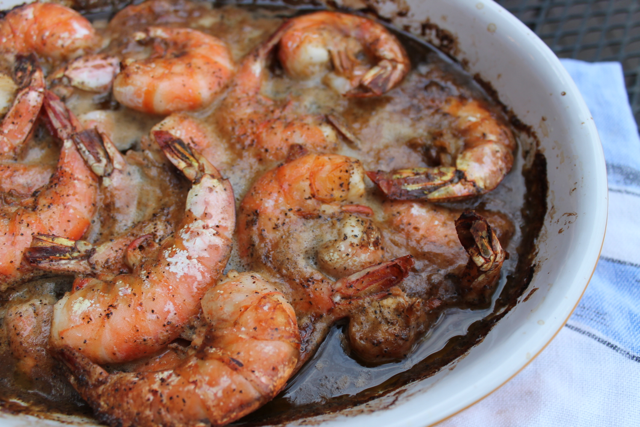 These shrimp are such a treat, just perfect for your holiday get together or as a fun Christmas Eve dinner with crusty bread and a salad! 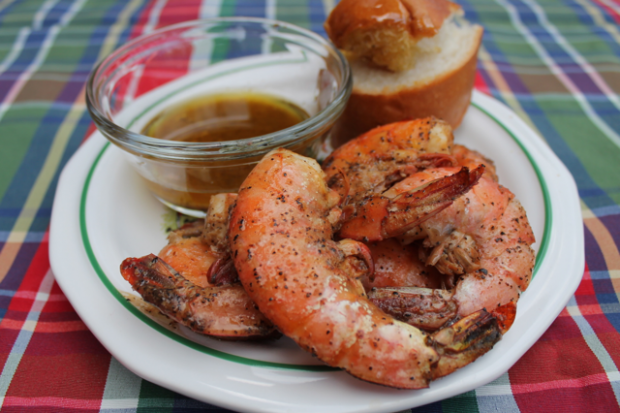 These New Orleans Style shrimp are so good my mouth is watering just looking at these pictures – it really is! They are fiery and buttery and full of flavor! And you won’t even believe how simple and quick they are to make! 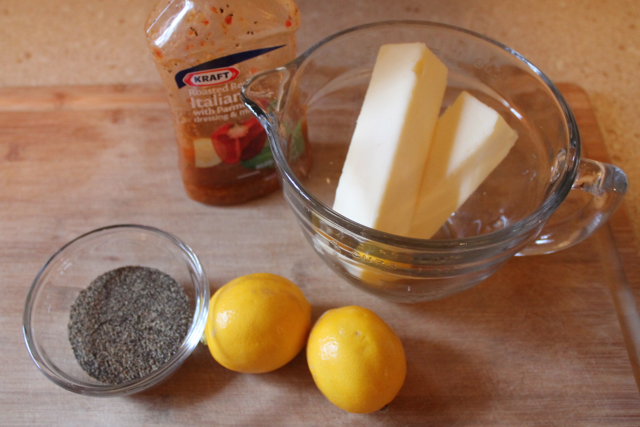 All you need are shrimp, italian dressing, butter, pepper and lemons. So simple! You will absolutely want to serve this with a thick slice of hot and toasty french bread – because this sauce is made for dipping! 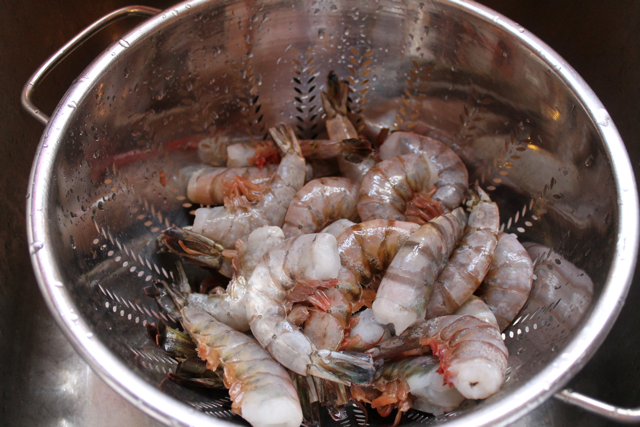 What to do: Place rinsed shrimp in large roasting pan, if using frozen shrimp make sure they are completely thawed. 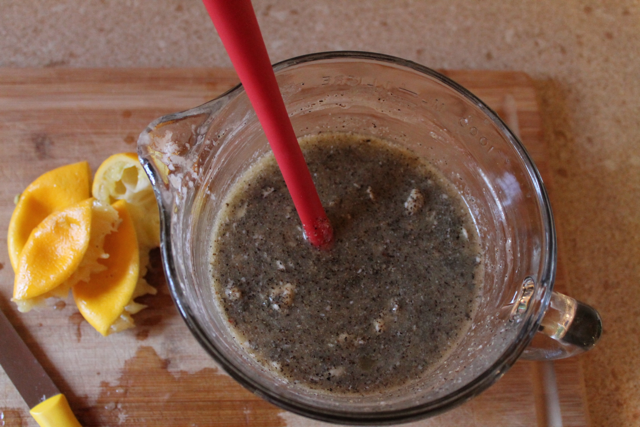 Combine ingredients for sauce and mix well. 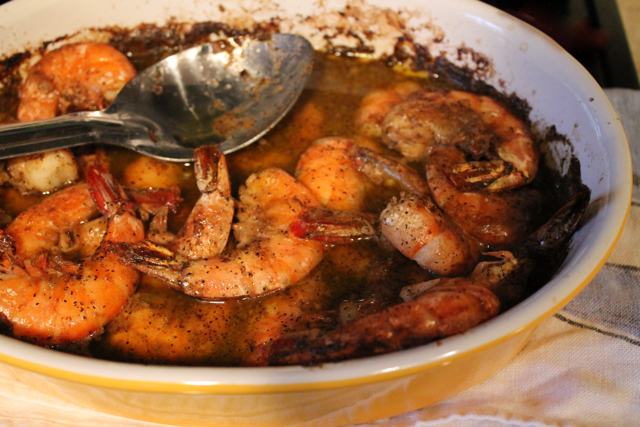 Pour over shrimp and make sure they are well coated. Roast at 350 degrees for 30 minutes or until shrimp are pink. During last 10 minutes of roasting, pop your bread in the oven to warm – you are gonna want to eat this right away! Tips: This is a very kicky version, if you want a little less spice then use less pepper or try a Cajun seasoning mix instead. 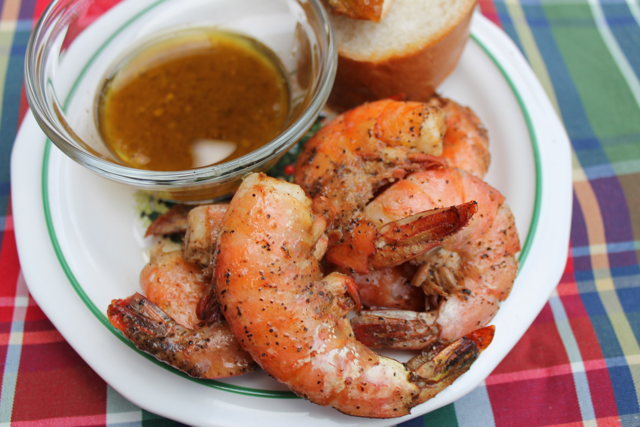 This sauce recipe can be doubled and used for about 6 pounds of shrimp if you are feeding a crowd! If the shrimp is your main course you can figure about 1/4 pound of shrimp per person – if it is an appetizer or is being served along with other heavy foods then you can count on each person eating a bit less. 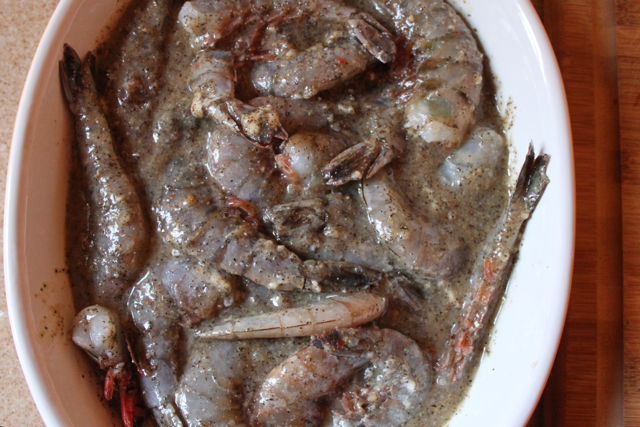 Cooking time may need to be extended if doubling the recipe – 45 minutes for 6 pounds of shrimp. This recipe came from my Auntie who lives and fabulously cooks in Augusta, Georgia – Home of the Masters and the Tea-Time at the Master’s cookbook – where this recipe originated. This will definitely appear on the Meyers’ table during Christmas break. Thanks, Sunshine! I know they will be a huge hit! I can not wait to try these. Thanks Sunshine for the recipe. I love your pictures too. I’m sure the shrimp will be a hit! Enjoy! Just made the dish for dinner, awesome! Yeah! So glad to know that the kiwis had a good meal! Each Friday In Your Inbox! We are so pleased you are here and we love to share our life and stories with you, but please remember to link back to us and to give credit for all images and content you share. 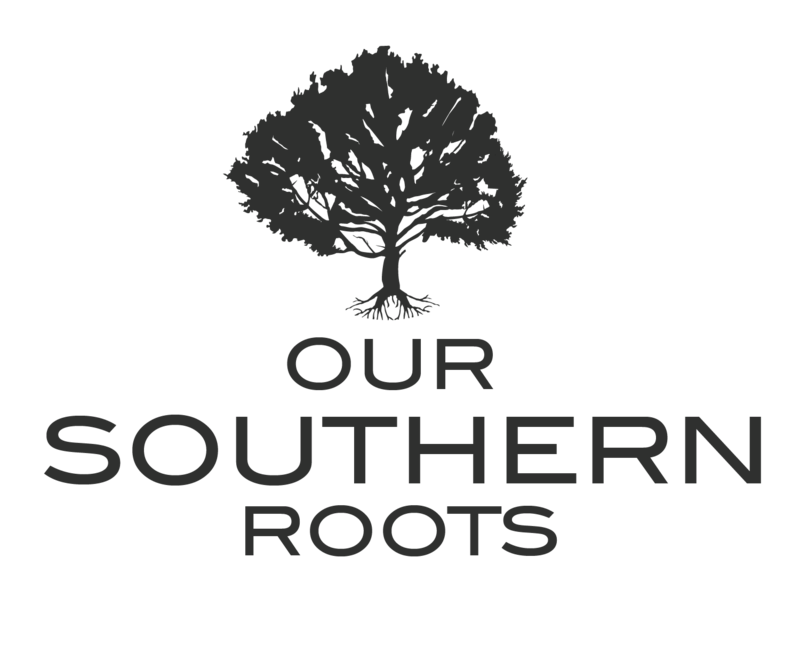 All images and content are property of Our Southern Roots unless otherwise noted.